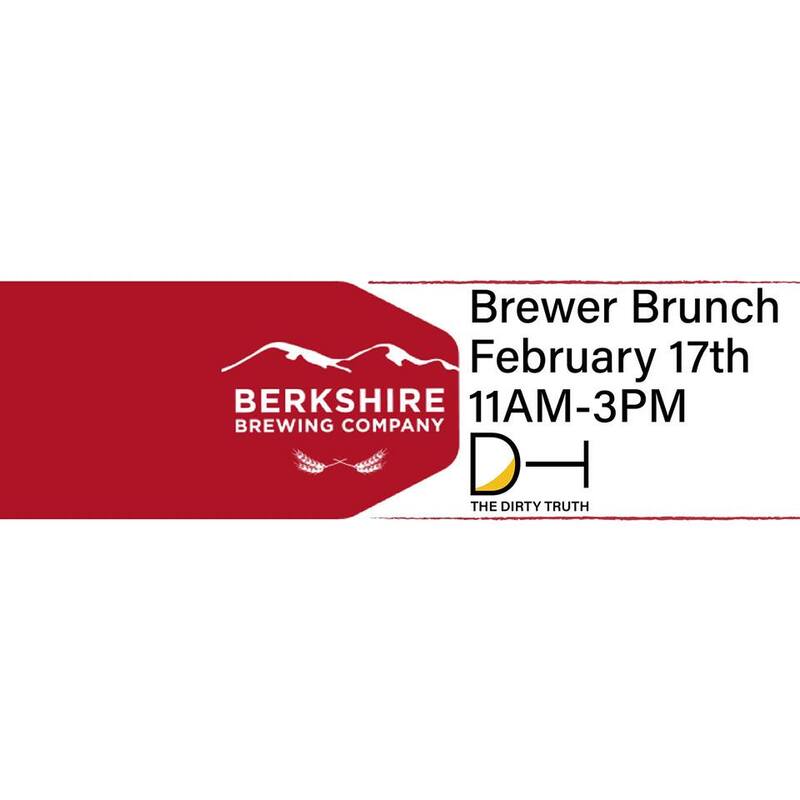 Join The Dirty Truth for the February installment of our Brewery Brunch series when they welcome Berkshire Brewing Company! Whether you are a Steel Rail devotee or swear by their Coffeehouse Porter, they will have a whole range of beers for you. Their kitchen will be developing a special menu to pair with each Berkshire Brewing beer. 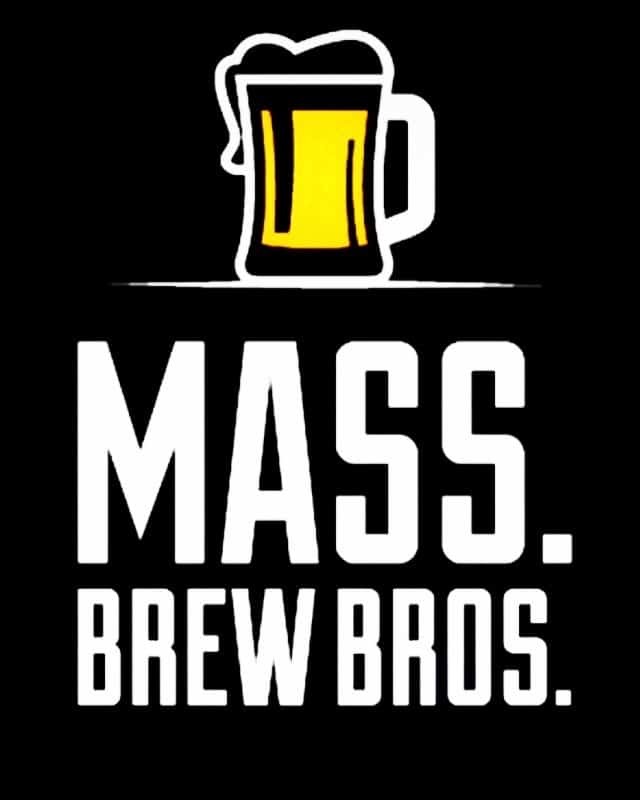 They will come together Sunday February 17th from 11AM-3PM to celebrate the hard work of the brewers and theibre Brewingr chefs.